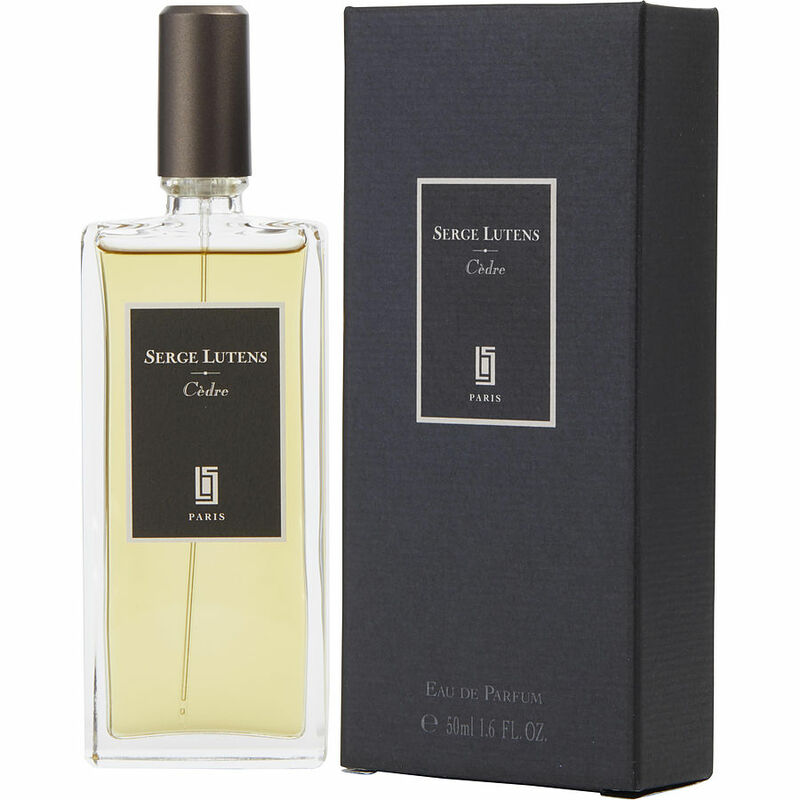 Whilst Cedre is a woody scent, the very strong tuberose note makes it feel feminine to me. The cedarwood and spices are dominant at the beginning, but what last and lasts is that tuberose note. When I put on a scarf I'd worn previously, I at first thought "SL Tuberose Criminelle" instead. But Cedre is by no means as heady and heavy as TC, and it's a beautiful sophisticated scent I wear year-round.